<!-noindex-> HIE | Can Forests Adjust To New Climatic Conditions? 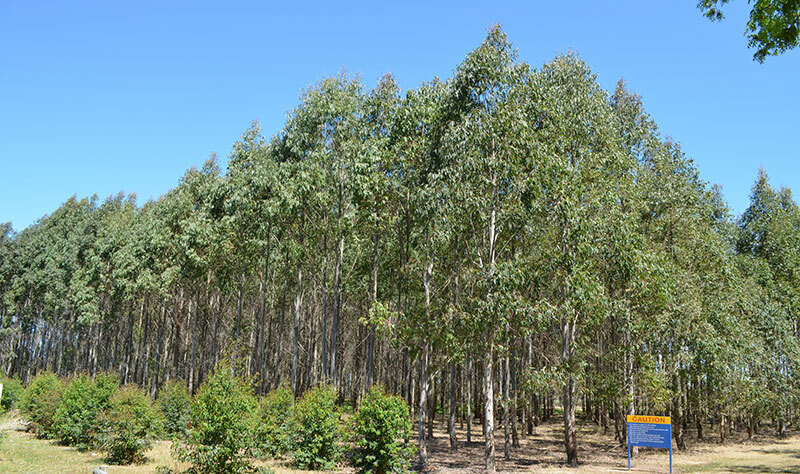 Professor Mark Tjoelker, Dr Oula Ghannoum, Dr John Drake, Prof David Tissue and Prof Peter Reich have been awarded an ARC Discovery Project to investigate how thermal acclimation influences leaf and tree carbon exchange, and whether this depends upon a tree's "home" climate. "The projected average Australian climate warming of 3oC by 2070 represents a shift in climate equivalent to moving 900 km from Sydney to Brisbane", says Professor Tjoelker. "As forest trees cannot migrate fast enough to avoid these unprecedented increases in temperature, the resiliency of Australian forests to climate warming will depend on their capacity to physiologically adjust to higher temperatures. But, can forest trees successfully adjust to new climates in their current locations?" "We will focus on the critical question of how thermal acclimation of leaf and tree carbon exchange contributes to physiological flexibility, and whether this depends upon a tree's home climate." These knowledge gaps limit our ability to predict the future of forests and consequences for carbon cycling in a warmer world." 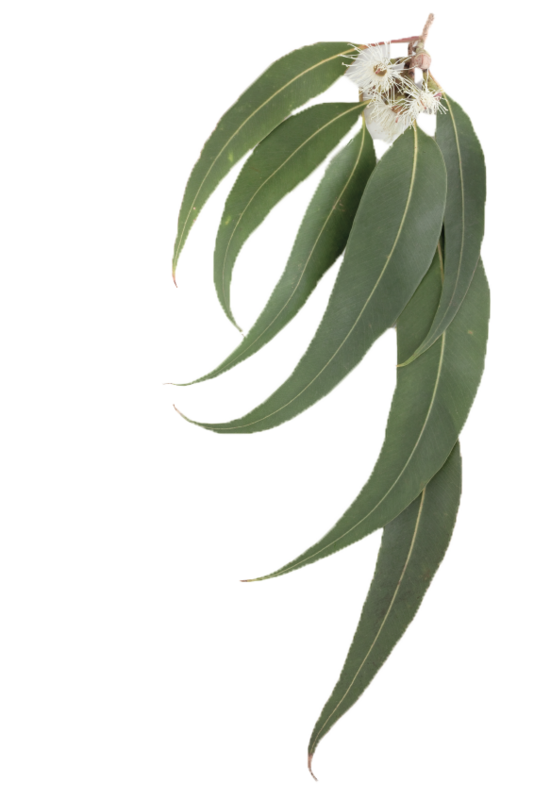 This project will determine the temperature acclimation of leaf photosynthesis and respiration to climate warming among eucalyptus originating in contrasting climates. Can forest trees successfully adjust to new climates in their current locations? It also seeks to understand the contribution of the temperature acclimation process to leaf and whole-tree net carbon gain. 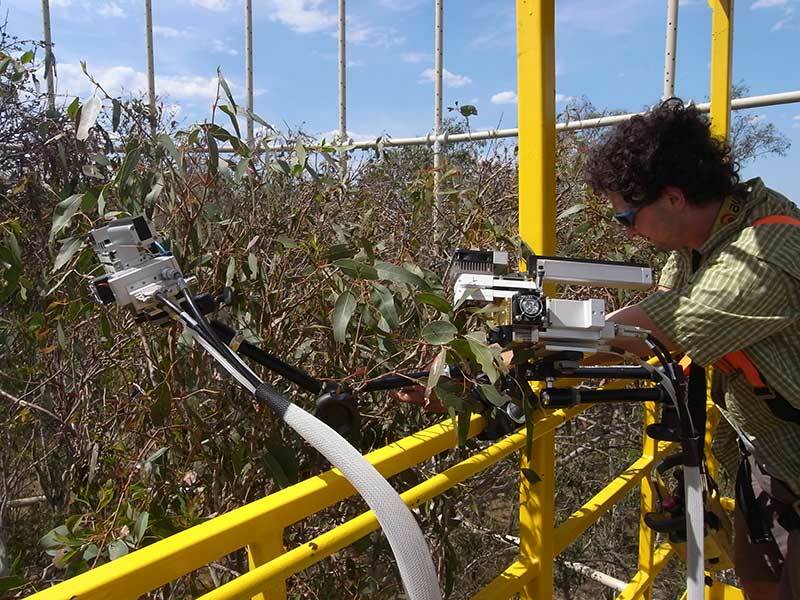 These aims will be addressed in a series of controlled-environment experiments in an attempt to develop a model to examine patterns in functional traits that are important in all plant species. New knowledge of the limits of plants such as forest trees and their geographic patterns will aid in predicting the consequences of climate change on carbon cycle processes in forests. This information will be valuable in informing management strategies, including human-assisted migration of tree species, especially those species with restricted native climatic ranges and those of high conservation value. This project (P00021455) "Is physiological flexibility of forest trees constrained by home climate in a rapidly warming world?" is funded by the Australian Research Council.